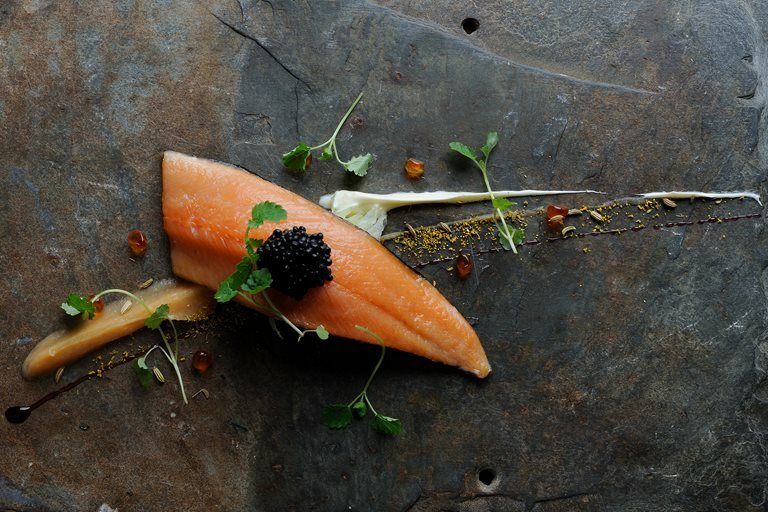 Curing your own fish has never been simpler with this zesty cured salmon recipe from Chris Horridge. Curing takes 36 hours but don’t be put off as hands-on preparation is quick. This recipe makes a great seafood starter or light lunch.